On Saturday, October 22, from 10 a.m. to 2 p.m. the Drug Enforcement Administration (DEA) will give the public an opportunity to prevent pill abuse and theft by ridding their homes of potentially dangerous expired, unused and unwanted prescription drugs. The DEA cannot accept liquids or needles or sharps, only pills or patches. The service is free and anonymous, no questions asked. 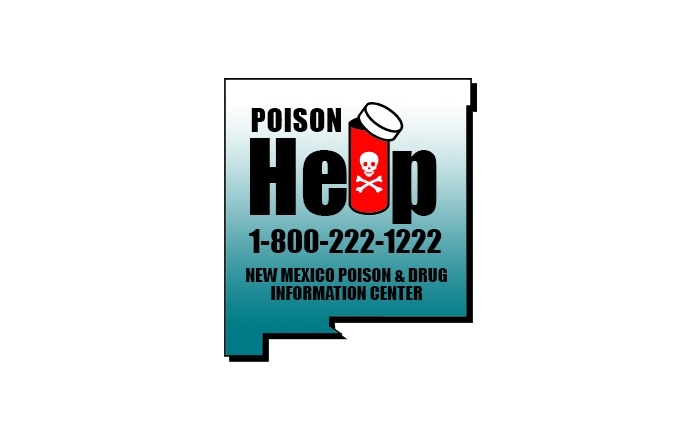 Pharmaceuticals were involved in 61 percent of the calls placed to the New Mexico Poison & Drug Information Center, according to Susan Smolinske, Poison Center director and professor of pharmacy practice and administrative sciences in UNM’s College of Pharmacy. “Of our 25,534 calls in fiscal year 2016, more than 15,500 were related to prescription and over-the-counter medications,” Smolinske says. Last April, Americans turned in 447 tons of prescription drugs at almost 5,400 sites operated by the DEA and more than 4,200 of its state and local law enforcement partners. Overall, in its 11 previous take-back events, the DEA and its partners have taken in more than 3,200 tons of pills. Additional New Mexico take-back locations include Algodones, Artesia, Aztec, Belen, Bernalillo, Bloomfield, Carlsbad, Cochiti Pueblo, Crownpoint, Edgewood, Espanola, Eunice, Farmington, Gallup, Grants, Hatch, Hobbs, Holloman AFB, Isleta Laguna, las Cruces, Las Vegas, Los Alamos, Los Lunas, Portales, Questa, Ramah, Raton, Rio Rancho, Roswell, San Ysidro, Santa Fe, Santo Domingo Pueblo, Socorro, Taos, Thoreau, Tijeras, T or C, Tucumcari and Zuni. For a location near you, visit https://apps.deadiversion.usdoj.gov/NTBI/ntbi-pub.pub?_flowExecutionKey=_c90A646E7-8A72-7008-771C-D05BFD16A78F_k162A83F7-275E-FF69-FD85-79B8F328DAFF. 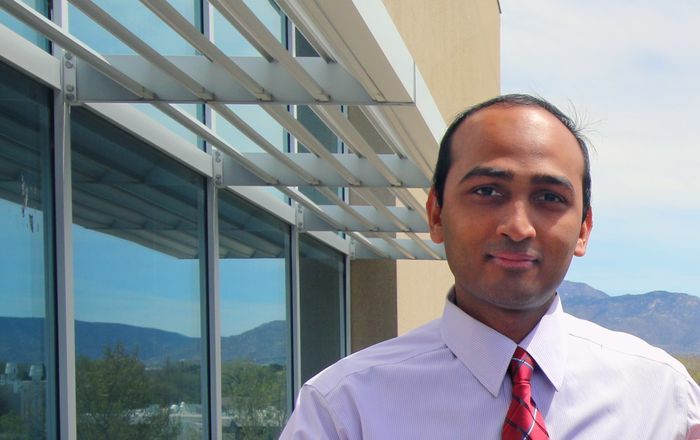 The National Take Back Initiative addresses a vital public safety and public health issue. Medicines that languish in home cabinets are highly susceptible to diversion, misuse and abuse. Rates of prescription drug abuse in the U.S. are alarmingly high, as are the number of accidental poisonings and overdoses due to these drugs. Studies show that a majority of abused prescription drugs are obtained from family and friends, including from the home medicine cabinet. In addition, Americans are now advised that their usual methods for disposing of unused medicines – flushing them down the toilet or throwing them in the trash – pose potential safety and health hazards. 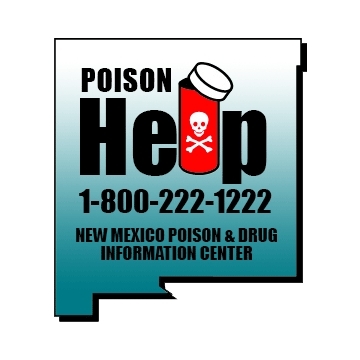 For more information about the New Mexico Poison & Drug Information Center, visit http://nmpoisoncenter.unm.edu/.